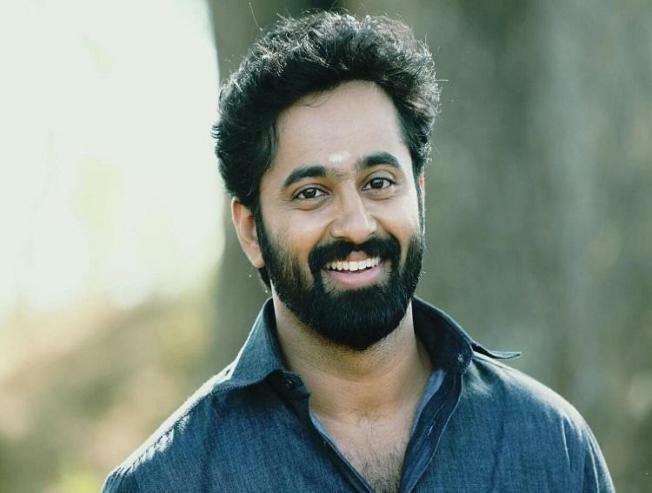 Noted Malayalam actor Unni Mukundan received accolades for his performance in Anushka Shetty-starrer Bhagmati. The actor had played Anushka’s love interest in the gripping horror flick. The actor has bagged lead role in upcoming Malayalam film Meppadiyaan, and the latest buzz is that its motion teaser has been unveiled. It has been shared on the Facebook pages of over 50 film personalities, say reports. The film is directed by Vishnu Mohan. Saiju Kurup, Kalabhavan Shajohn, Lena, Sreenivasan, etc play the supporting cast in the project.